Principality Premiership team RGC and The North Wales Development Region are delighted to be working in partnership with official hotel partners The Giant Hospitality Group. 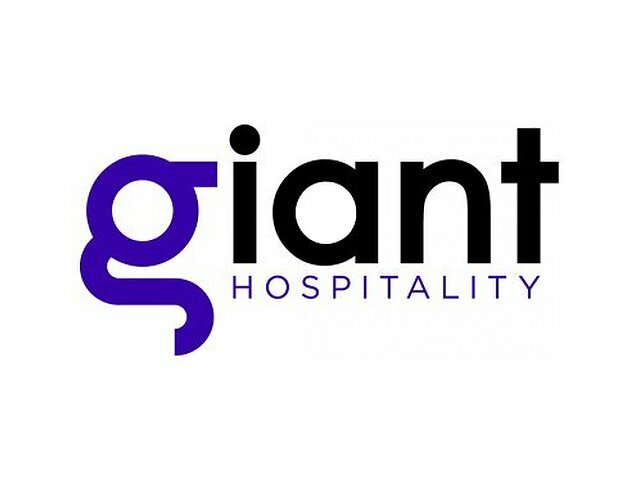 The team at Giant Hospitality are industry professionals – many hand-picked – who have made hospitality their career and take great pride in developing exceptional service. With a cumulative experience of over 50 years within the industry, the Giant Hospitality team are driven to provide the absolute best customer service appropriate to each hotel and strive for the optimum levels of success. There is something very special about the Giant Hospitality collection of hotels. Each one has been selected for the unique qualities it offers: the beautiful architecture, outstanding food, peaceful surroundings and the sense of total escape and relaxation we provide each and every guest. Whilst each property in the collection has its own unique character and personality, all uphold the impeccable standards of service, quality and attention to detail for which we have become renowned. If you are planning your trip to North Wales to watch Principality Premiership rugby at Parc Eirias, why not book yourself some accommodation with our official hotel partners The Giant Hospitality Group. Caer Rhun Hall Caer Rhun Hall is an enchanting, magical stately home located close to the historic town of Conwy in North Wales. Upon arrival, you will feel immediately at home here, and are invited to stay in beautiful bedrooms overlooking the wonderful manicured lawns and gardens. Caer Rhun Hall currently offers bed & breakfast ahead of a full refurbishment, but nonetheless, it remains an idyll that’s very well connected, yet far from anywhere – perfect for a relaxing escape. The Llandudno Bay Hotel is Llandudno’s newest four-star hotel, bringing style and elegance to the North Wales coastline. Whether staying overnight, or joining us for just a few hours, The Llandudno Bay Hotel will not fail to impress – offering a guest experience second-to-none in the resort. Opening in May 2017, Belmont Llandudno is a brand-new Llandudno hotel, with a fantastic location overlooking the Llandudno bay, Promenade and Pier. Spend your whole break in your luxurious room, perhaps venture downstairs and taste exquisite food and drink in ‘The Grill at North Parade’ – or enjoy an evening stroll along the Prom. Sitting proudly upon the Promenade, The Queen’s Hotel has welcomed guests to the jewel in the crown of North Wales for over 150 years. Here you can enjoy traditional ensuite accommodation overlooking the magnificent Llandudno bay. Explore the region, or simply sit and watch the world go by. The Queen’s Hotel offers fantastic food in two restaurants and traditional fayre from the bar. It’s the perfect location for a relaxed getaway at a price that keeps you smiling. For further information on availability and rates, please contact Tansy Rogerson who would be more than happy to help you plan your perfect rugby weekend.